TotalFX with the Lumenis UltraPulse laser combines the benefits of the ActiveFX and DeepFX treatments to provide the ultimate dramatic results in a single procedure. As a fractional laser, the Lumenis Ultrapulse is applied to the tissue in columns, to resurface and tighten the skin. At Cosmetic Surgery and Dermatology of Issaquah & Seattle, we provide the TotalFX treatment along with many other procedures for skin renewal. During a consultation, Dr. Michalak can determine if TotalFX in Seattle & Issaquah is a suitable treatment to safely meet your cosmetic goals. What are DeepFX and ActiveFX Treatments? ActiveFX and DeepFX were the first fractional CO2 treatments available. They offer reduced downtime and dramatic results. Both procedures require only one system, one pass, and one treatment. ActiveFX in Seattle & Issaquah is designed to treat fine lines, uneven texture, and discoloration, with a superficial penetration depth and large laser spot size. DeepFX is a treatment for deep wrinkles and scars, applying a smaller spot size and deeper penetration. The combination of the two laser treatments, known as TotalFX, combines the outcome of each pattern for a dramatic result. The UltraPulse is a versatile laser that allows Dr. Michalak to adjust the ablation and penetration depth for a customized treatment. The recovery experience varies, but most patients can expect at least one week of downtime. During recovery from this type of laser treatment, patients exhibit a pink color on the skin, similar to sunburn. The results will become evident upon healing, while more gradual improvements from collagen deposition are revealed over time. Patients often look even better 3-5 months after TotalFX laser treatment. 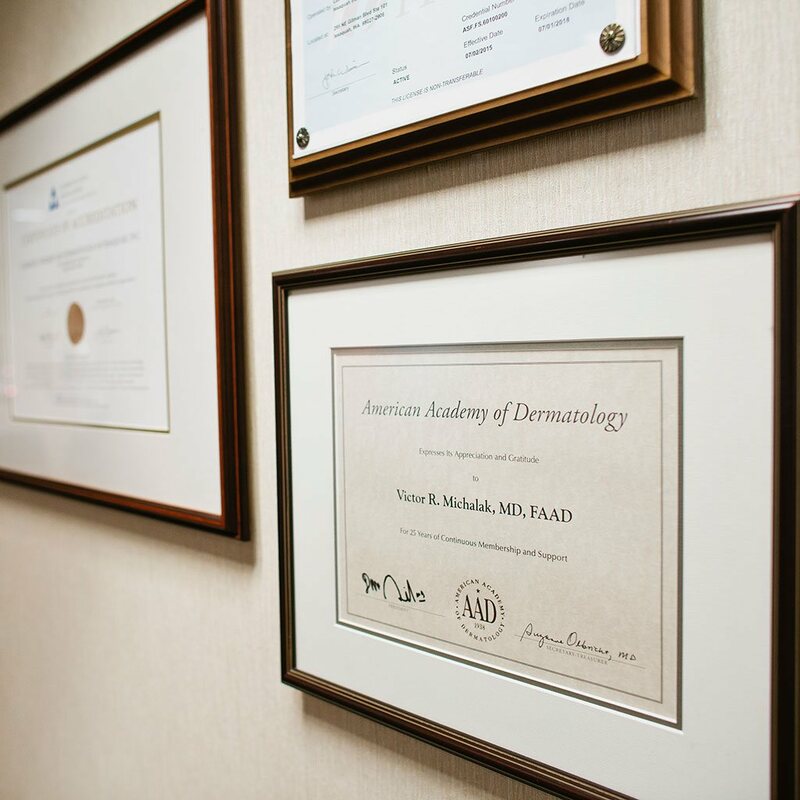 To learn more about laser rejuvenation procedures in Issaquah and the Seattle area, contact the office of board certified dermatologic surgeon Dr. Victor Michalak. Please Dial 425-391-2500 extension 7 for Carolyn, our cosmetic patient coordinator.